Did you ever have a challenge or an issue, and you had no one to talk it over with? You may try talking with friends or coworkers, but they just don’t seem to get it, or their advice seems tainted with self-interest. Usually by the time we have started our careers, we are beyond our parents experience and knowledge to helps us. My parents were high school graduates, even as early as my college years their ability to give me practical advice was exhausted. Teachers and clergy are also very good moral compasses, but most have great moral and ethical advice, but are a little thin on developing strategies to help you climb the corporate ladder. This were a career coach comes in. A good career coach as experience in the corporate world has advance through ranks enough to know how to climb the success ladder, and the people and professional skills to help you build your career. It could be a single issue, or a completely new career plan. Have you ever been in a spot in your career where you thought it would be easier or more profitable to chuck your years of learning and experience and get a fresh start in a whole new area? Sometimes that is the right choice, but most often we don’t make the choice we just stay stuck in a situation. A career coach can help you figure out the problem and guide you toward a solution. One of our biggest problems in our careers is our ego. It is also our ego that often keeps us from seeking the help of a career coach. To be honest I should have hired a career coach right out of high school, no maybe while I was still in high school. I was never the best student, but I had enough smarts to do ok in school. However, I really didn’t have a very good vision of what success meant. In my neighborhood a new car was more than anyone could ever ask for, and a new washing machine, or sewing machine was like a dream come true. Now, cars and household appliances are just part of the household budget, but you see how low my success targets were. Although smart and talented men most worked in the mills, and the women were homemakers. Now all the mills are gone, and more women go to work than men. Most of the career advice I received was well intentioned, but lacked vision of what could be. To be honest I never came close to the vision I formed. I truly believe that if I had a good mentors, and career coaches I could have reached my brass ring. What was brass ring goal? Simple, I wanted financial independence. To have enough money invested to generate enough income, so there was no dependence on a corporate organization for a paycheck, or a disappearing retirement program for support. Most estimates now place that at about $15 million. I do have some savings, and good pension so I did ok, but I am not financially independent. 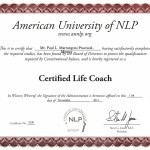 What difference would a career coach made in my life? If I started in high school, a career coach would have had the task of convincing me through my own thought process that my vision of the future was way too narrow. Perhaps using TV programs to show the life style a good career can provide. Most of realize there is a much better life style, look at the rock stars, professional athletes, and movie stars, but down deep we know it is only wishful thinking, especially when your music teacher says you are tone deaf, you can’t even make the high school team, and the only acting you do is that it doesn’t matter anyway. So it is never to early to start developing a healthy realistic long range vision for yourself and plans to achieve it. The high level advice of study hard, go to college, and do a good job, are great, but study what? Go to which college? What type of job will get me where I want to go? A career coach can help no matter what stage of your career you are in. 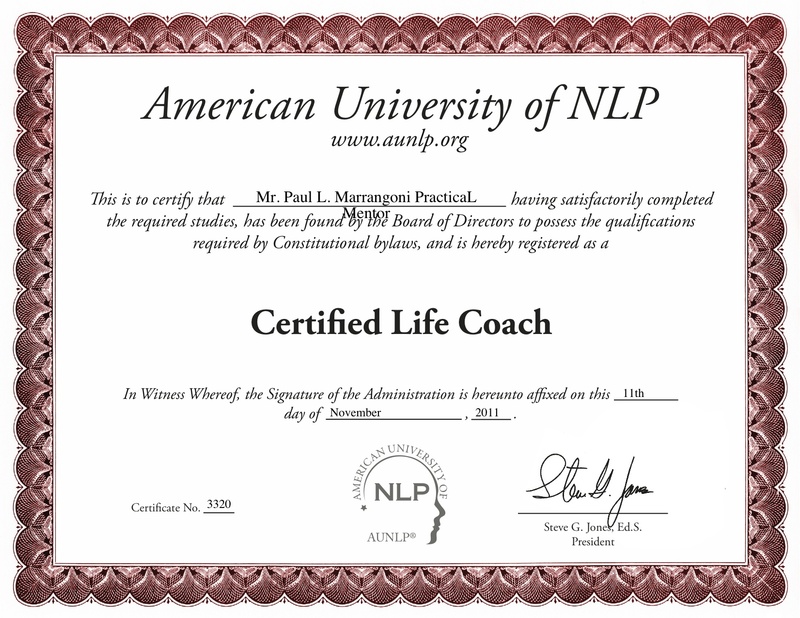 The think to realize, if things are not going as well as you think they should, then you can benefit from a career coach. Log in . Register . 42 queries. 0.262 seconds.